Worker’s compensation benefits can make all the difference if you have suffered an injury or accident at work. From giving financial stability to your family in lieu of your wages, to covering your medical and rehabilitation bills, many people find that they are extremely reliant on their worker’s compensation benefits in the days, weeks, and months after their illness or injury. Unfortunately, actually making the claim for worker’s compensation benefits isn’t always straightforward. There are many rules and requirements that must be adhered to if your claim is to be successful. This also means that there are many common mistakes made by claimants. So, what are they, and how do you avoid them? One of the most common mistakes in filing for worker’s compensation benefits is failing to report your injury. While this is an easy mistake to make if it is a sudden accident that requires emergency medical attention, failing to notify your employer can seriously jeopardize your case, as it is looked on extremely unfavorably. Wherever possible, you should report your accident or injury to your employer immediately, or as soon as you have received the appropriate medical attention. Report what happened in full, and include any information provided to you by your doctor. 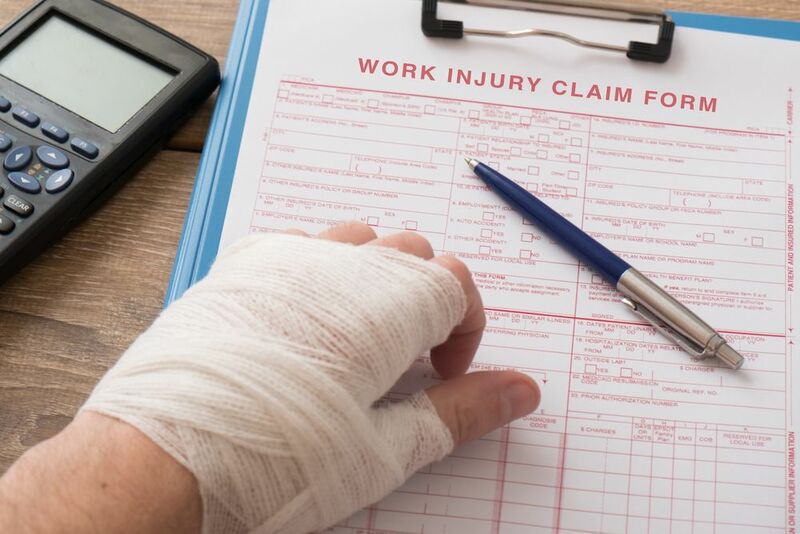 In order to claim worker’s compensation benefits, you need to be able to prove that your injury or illness is directly related to your work. To do this, you will need to give your doctor a very thorough report of the events leading up to your illness or injury, as well as talk about the actual event if applicable. Sometimes workers can experience an accident that doesn’t seem serious right away, but eventually leads to more complex problems or disability days, weeks or even months later. If you haven’t reported your injury to your doctor with sufficient details, it may be hard to prove that a later disability was caused by an earlier injury. Pursuing worker’s compensation benefits can be a complex and time-consuming process. As such, many people fail to appeal a claim that has been denied believing that there is no more that they can do. In fact, if your employer disputes or denies your claim, you have the right to request an informal hearing. It is at this time that you can give evidence to support your case. Many people who do appeal their case choose to employ an attorney at this time. This is because specialist worker’s compensation attorneys have the specialized knowledge and experience to be able to present the most comprehensive and compelling case possible on your behalf. Although it can be tempting to try and pursue a worker’s compensation claim yourself, most people who try to do so end up regretting their decision. Cases can be extremely complex and time-consuming, with lots of requirements to fulfill and evidence to present if they are to be successful. If you have a pre-existing condition or your employer disputes your claim, the chances that you can represent yourself and win may be virtually non-existent. After all, employers have the resources and knowledge to be able to present a strong case against you. ​​​​​​​A knowledgeable and experienced worker’s compensation attorney can handle your claim on your behalf, removing the stress and strain and allowing you to focus on making a full recovery. 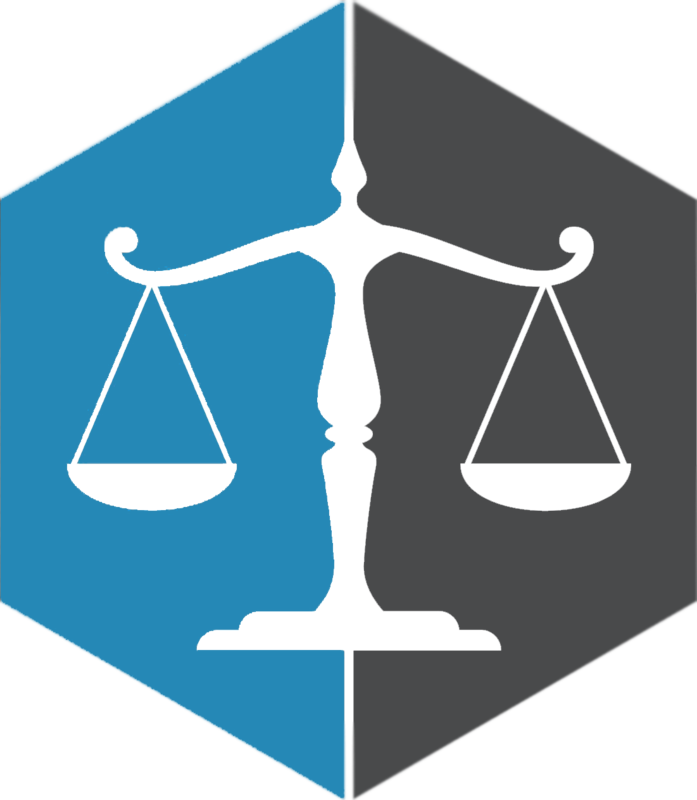 They can collate necessary evidence, negotiate with your employers on your behalf, and represent you in court if needed. Ultimately, your attorney will work with you to ensure that you receive fair compensation for your accident or injury. Don’t run the risk of making a valuable mistake with your worker’s compensation claim. Contact Juan Lucal Alvarez, PA today and arrange your no-obligation consultation at 786-802-0300.